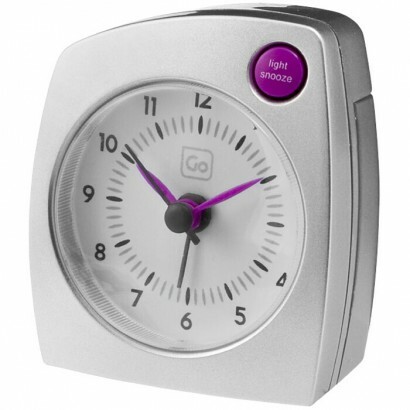 The travel size exclusive design alarm clock has a nightlight function and snoozer button, allowing the all-important ''five more minutes''. Quartz analogue travel alarm clock. 4 Level crescendo alarm, 5 minute snooze option. Push button night light. Includes: 1 AA battery packed in a blister. Plastic. A palm sized exclusive design luggage scale that can weigh luggage up to 35kg/77lb, so compact it can be thrown in the case without worry of it adding to the weight! Stowaway strap. 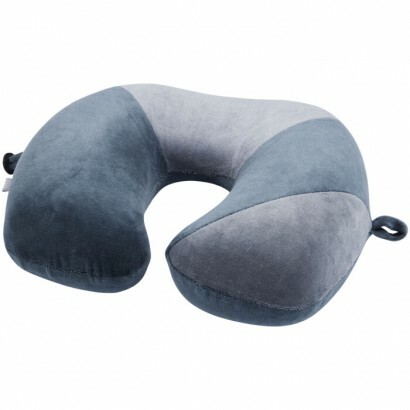 Avoid any airline charges with this must have. Packed in a blister. ABS plastic. 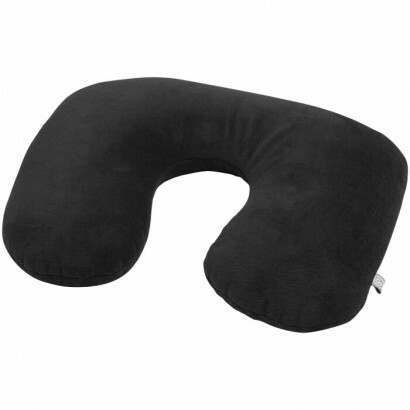 An exciting innovation in this busy product sector, the 2-in-1 bean filled exclusive design travel pillow transforms from a horseshoe shaped sleeper into a rectangular shaper pillow in seconds. Covered in a velvety velour fabric, the mirco bean travel easily between both configurations for a comfortable cosy sleep, no matter which style is chosen. Polyester. One size fits all. Anatomically contoured exclusive design eye mask. Carefully selected materials for maximum comfort. Eliminates disturbing light. 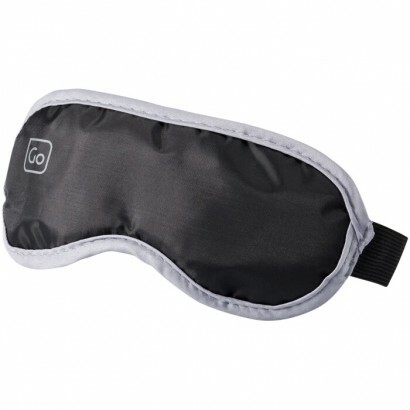 Eye mask packed in a blister. Polyester and nylon. 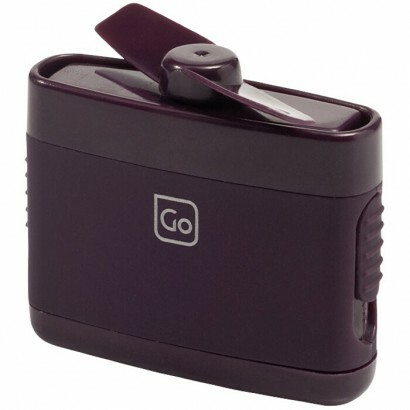 The exclusive design micro Fan is the world's smallest and lightest travel pocket fan, but don't let it's size fool you, it is deceptively powerful, driven by a 10,000rpm micro motor, the fan will deliver a refreshing breeze when you most need it!. Micro fan is packed in a blister. ABS Plastic. 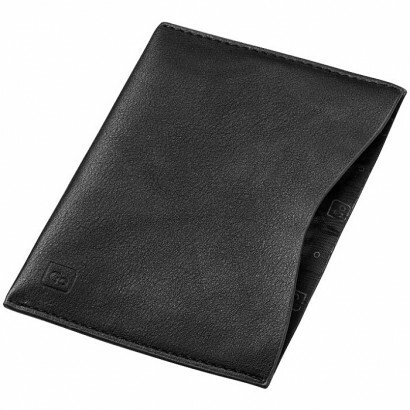 Exclusive design passport holder that will help protect your private information. Its RFID technology stops digital thieves from scanning your data. Packed in a Go Travel gift pack. Accessories not included. Leather. 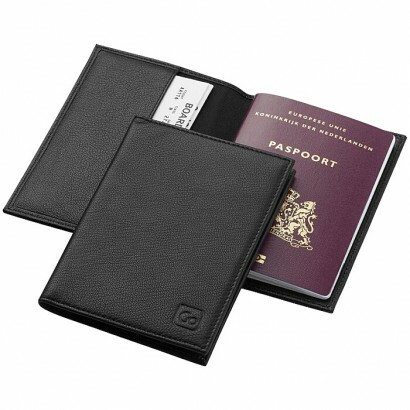 Exclusive design passport cover that helps prevent data theft. 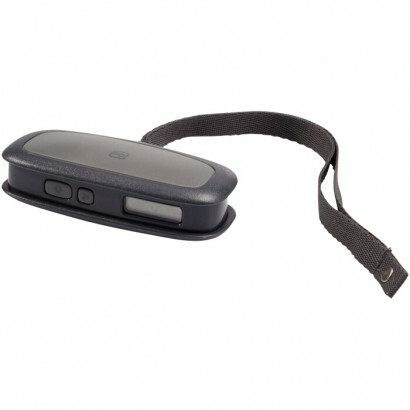 Incorporates RFID blocking inner layer. Ideal for use at airports or other busy locations. Fits most passports worldwide. Packed in a Go Travel gift pack. Imitation leather. Exclusive design wallet works on the Faraday Cage Principle and helps protect your information from being part of 'digital' crime. 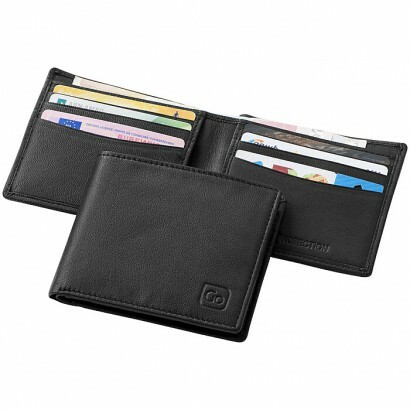 With 8 compartments for credit cards and 2 note sections with RFID signal blocking technology. Packed in a Go Travel gift pack. Accessories not included. Leather. The integrated hook suspends the exclusive design case in any hotel or aeroplne bathroom, whilst the silky soft material is both attractive and easily cleaned. 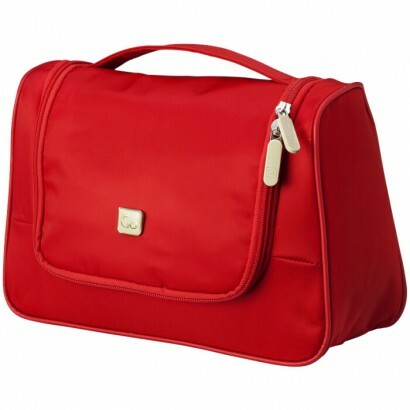 Well organised pockets & compartments. Nylon. 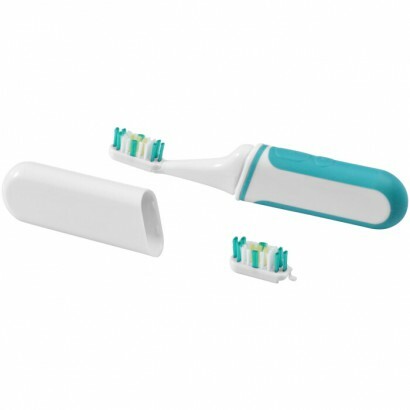 This exclusive design multi-coloured pack-away, non-disposable sonic toothbrush allows the replaceable bristle head to vibrate at more than 20,000 micro vibrations a minute. The Sonic traveller comes with its own hygienic protective case, an extra head and 1 x AAA battery. Packed in a blister packaging. Plastic. 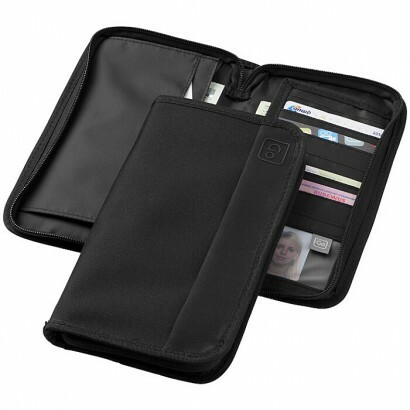 Exclusive design travel wallet with room for credit cards, currency and loose change, as well as your passport. The secure zip will keep them all safe. Packed in a Go Travel gift pack. Accessories not included. Polyester.